Today’s consumers’ expectations on the market trend have changed whereby technology users are more demanding and inquisitive. In keeping up with the market’s expectations, FingerTec has introduced various new products to stay ahead of the competition. Our core software, TCMS V2 had improvements made this year. 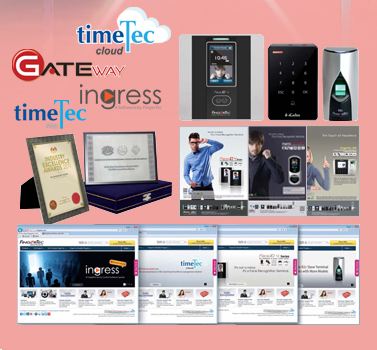 In addition, we released TimeTec Web and TimeTec Cloud at the end of the year. In looking forward to 2013, we have introduced Ingress, the advanced access control management software which targets the security sector at large. Here, is a quick look at the events that took place in the last 12 months. • New Product Releases: Face recognition, slave terminals and a variety of software applications. • Website Relaunch: Our official website has a contemporary navigation style. • Active Advertising: From magazines to social media to online marketing. 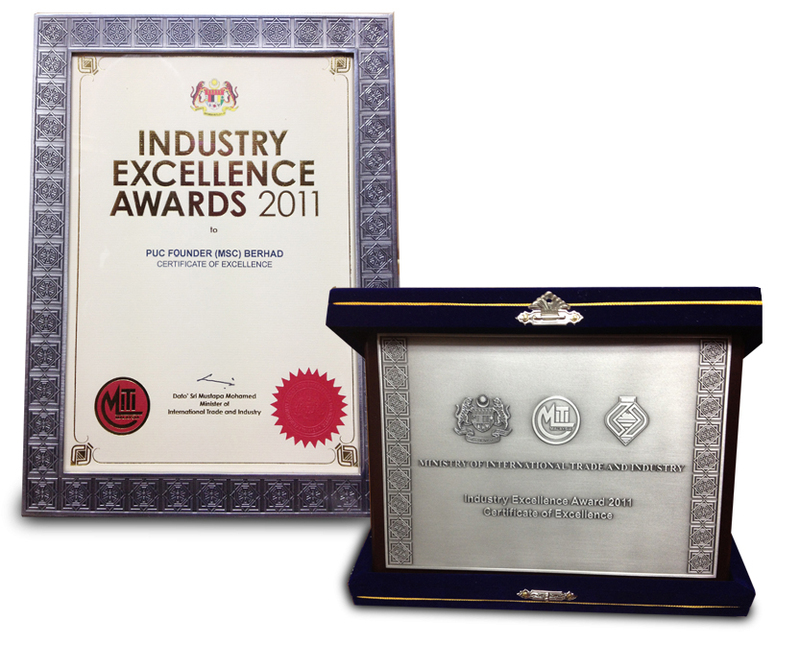 • Achievement Award: FingerTec was awarded the Certificate of Excellence by the Ministry of International Trade and Industry (MITI), Malaysia.